I am saddened by the plight of the magnificent Sumatran Tiger. 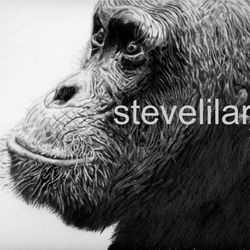 So much so I felt compelled to create a piece of artwork from photos I had taken at Dudley Zoo . 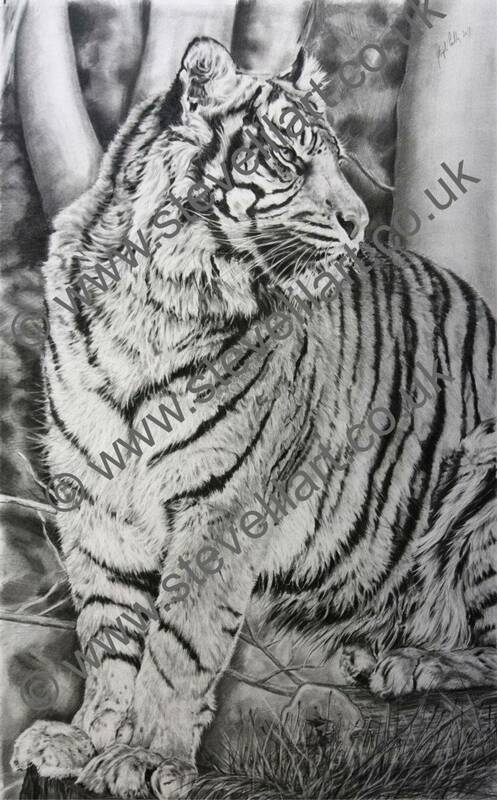 Daseep is part of a conservational captive breeding program. 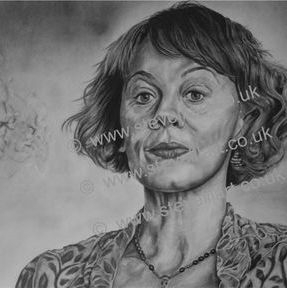 She made a fantastic (and challenging subject) and the piece took me months to complete. 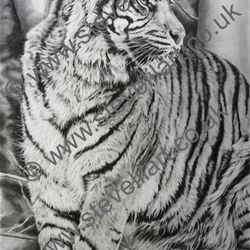 What started out as a 'fun' picture became a labour of love and got me thinking that it would be great to create a whole series of big cat portraits in the same style. 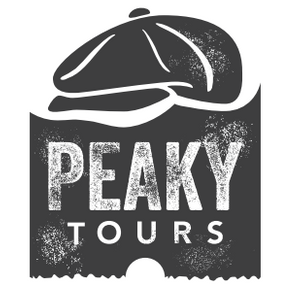 'Peaky Tours' and Carl Chinn MBE will take you on a dark journey of discovery. 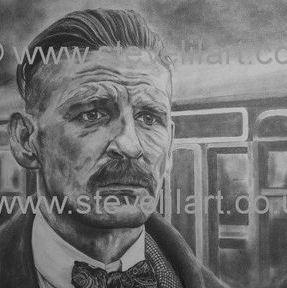 A journey about poverty, crime and gangs which still has a resonance in the 21st century. 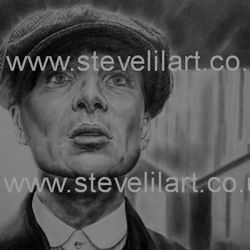 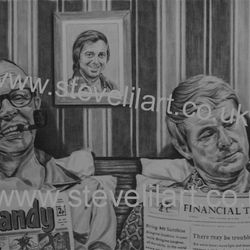 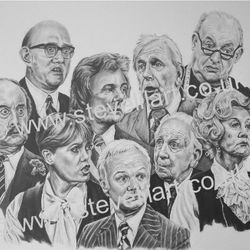 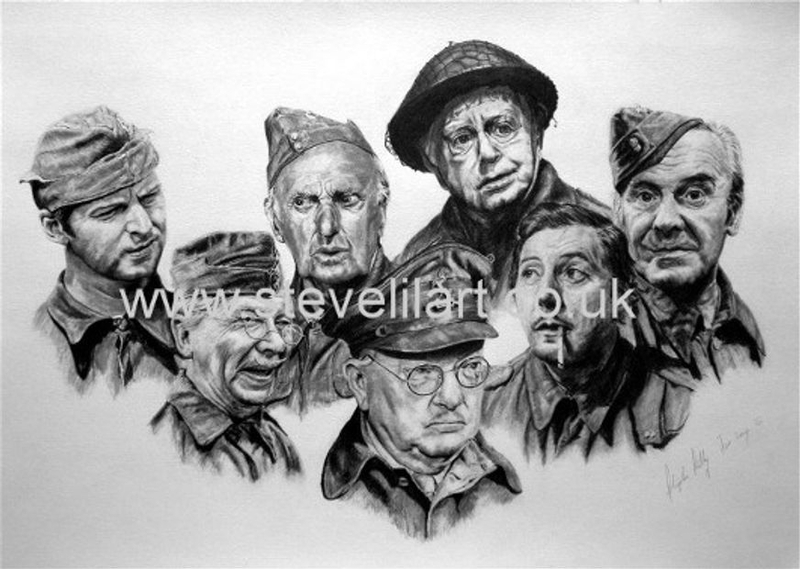 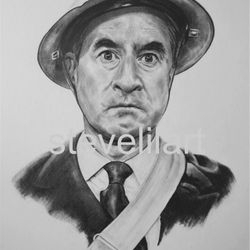 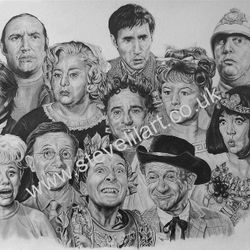 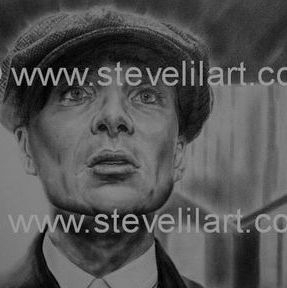 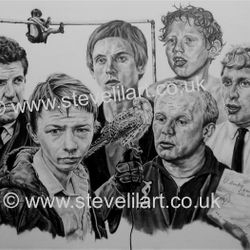 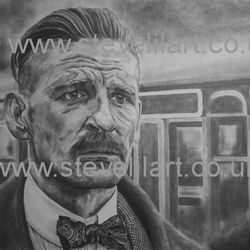 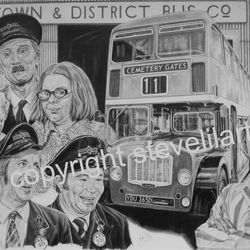 Steve Lilly (stevelilart) is a portrait artist from Birmingham who specialises in portraits of famous British comedy acts. 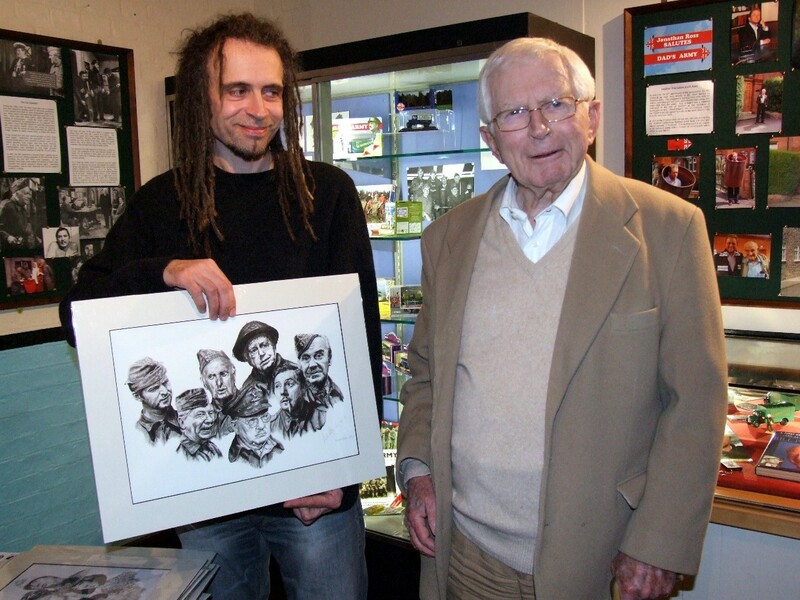 He has a close working relationship with Talking Pictures TV, The Dad's Army Museum (Artist in Residence) , Laurel and Hardy Museum, The Homefront Museum and a number of comedy fan clubs including On The Buses (Depot Artist in Residence), Hi, De, Hi!, Carry On and Steptoe and Son supplying them with exclusive commissions, original artwork and a range of merchandise including limited edition prints, collector's cards, mugs, key rings, coasters and fridge magnets. 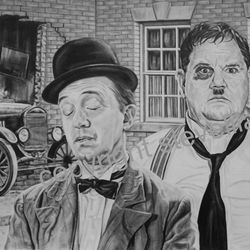 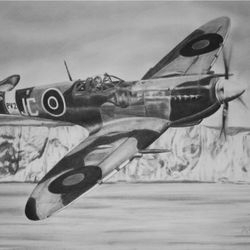 His work has also been showcased by the Grand Order of Water Rats, Birmingham Comedy Festival, Black Country Living Museum and The Heritage Foundation. 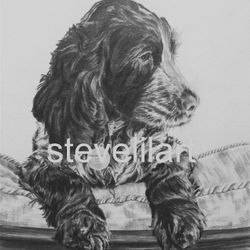 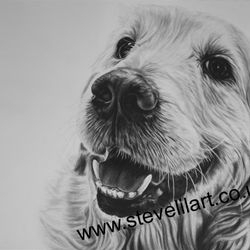 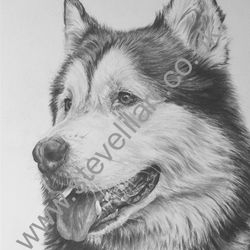 Steve is now becoming a very collectable artist with many of his works in private collections. 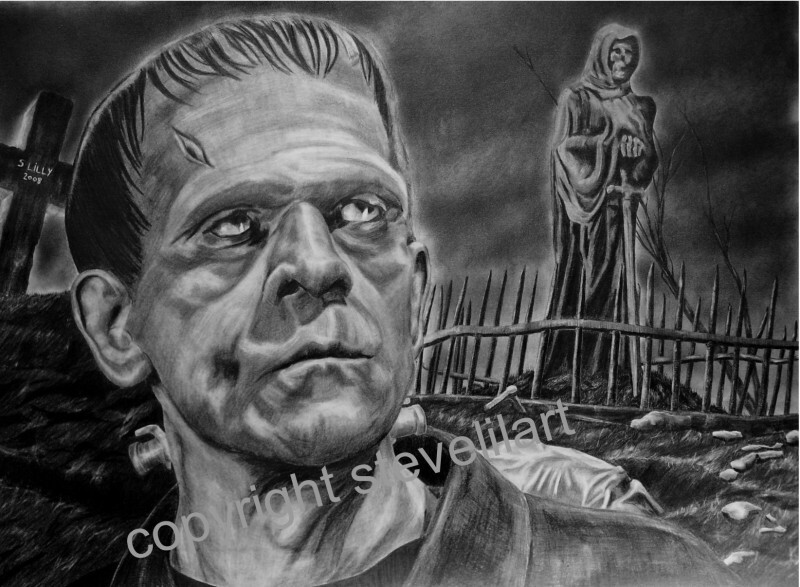 Steve’s art has received praise from figures within the comedy and horror industry with work being showcased by numerous groups and fan clubs as far away as New Zealand and America. 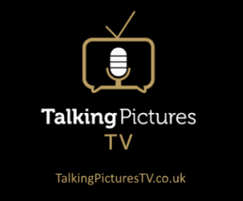 A special year for Renown as our iconic film Scrooge: A Christmas Carol celebrates its 65th Anniversary. 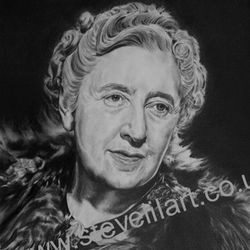 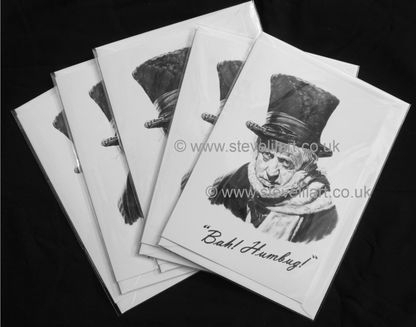 To celebrate, the talented artist Steve Lilly has produced some beautiful LIMITED EDITION prints of the brilliant Alastair Sim. 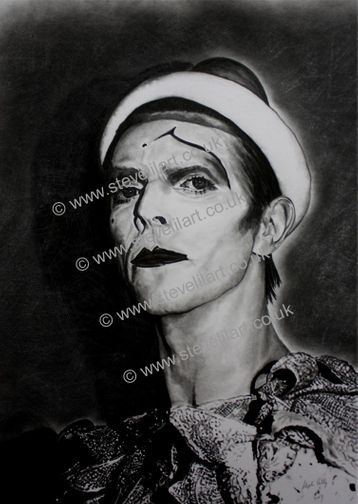 There will be only 100 of these in existence so do take up this brilliant offer to preserve for generations to come. 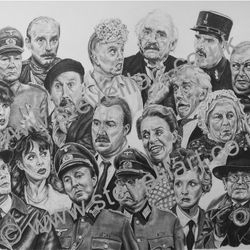 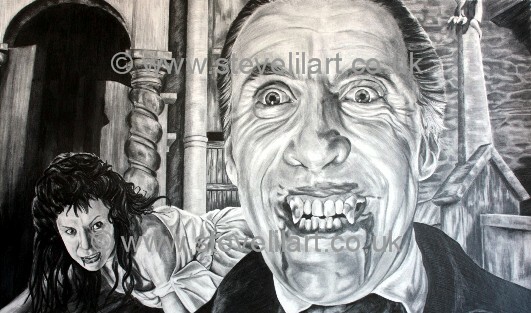 HORROR CLASSICS ....Christopher Lee, Bela Lugosi, Dwight Frye, Boris Karloff, Klaus Kinski, Jack Nicholson.....Now available direct from my webstore and selected retail outlets. 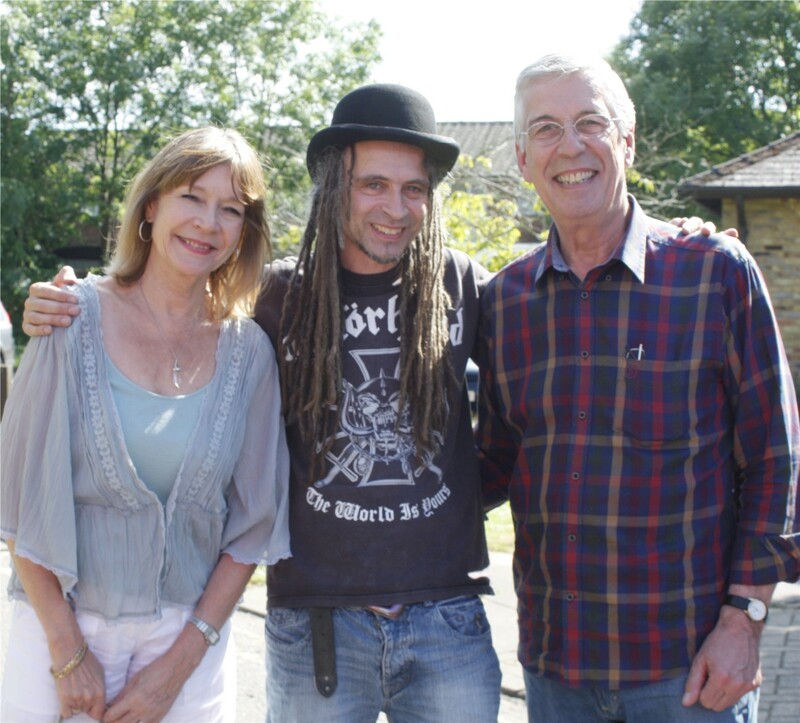 The 2nd most popular event of last years festival was ... Steve Lilly! 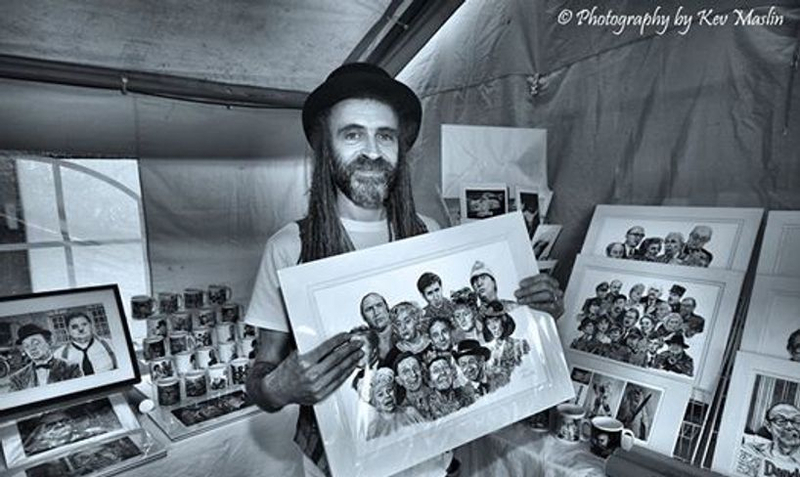 Beaten by John Bishop ... and beating the Hairy Bikers! 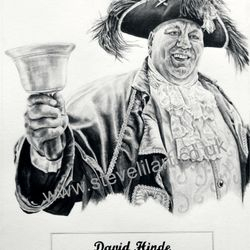 ...(This was based on unique visitors to the official festival website)....Dave Freak (Birmingham Comedy Festival Organiser).